Check out our list of apartments for sale in Seef district. The displayed properties are picked with absolute care to meet the different demands. Here you can find a divergent set of flats varying in price, space, location and specs. Most of the apartments feature modern designs and a number of amenities like swimming pool, sauna, steam bath, and fitness gym. Many of the displayed prices are negotiable. You can check with our sales team for special deals with special prices. 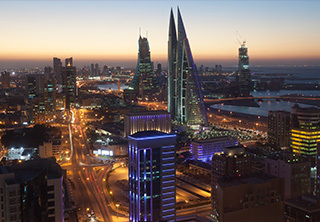 Our sales team enjoy an extended experience in Bahrain real estate market. They are totally capable of offering the exact property you have in mind. Call us now and try it yourself. We are available all day round to receive your calls anytime.